We Present this Update for Oktoberfest Celina 2018 October 13th, 2018 11:00 AM – 10:00 PM Make Plans to Attend Celina’s Oktoberfest @ Celina’s Downtown Historic Square, 312 West Walnut Street, Celina, Texas 75009. We love this Celina Event! Find Details on Oktoberfest here! Including Event Maps, Event Tickets, and Official Event Links. Go to Oktoberfest and do your own thing, Be creative. 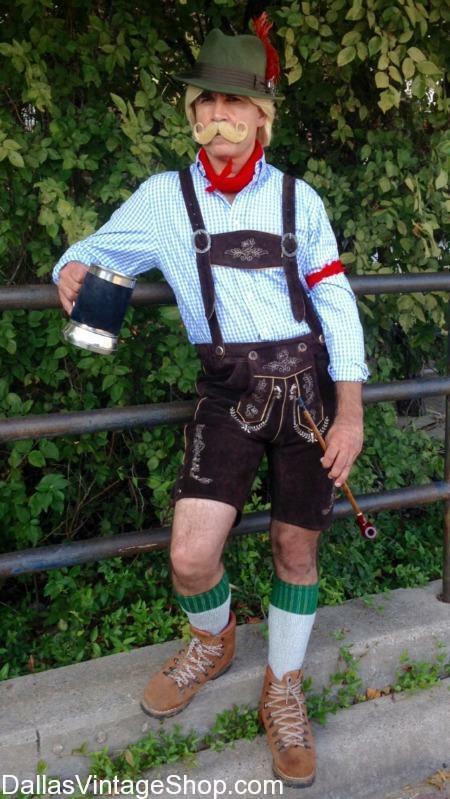 Stroll around Celina’s Downtown Historic Square in Oktoberfest Festive Attire like This fellow in Lederhosen, Alpine Hats, Hal Shoes, and Knee Socks. Invite your friends & family along and make a long weekend of it. You are invited! Oktoberfest Celina 2018 Tickets This Event is FREE!!! This Oktoberfest Celina Lederhosen Costume Provided By Dallas Vintage Shop.